Kadzik also updated Podesta on a FOIA case on Clinton’s emails. “Another filing in the FOIA case went in last night or will go in this am that indicates it will be awhile (2016) before the State Department posts the emails,” he said. Podesta forwarded the information to several campaign aides. “Additional chances for mischief,” he warned. As reported, Kadzik is close to Podesta, as he “kept him out of jail” during President Bill Clinton’s administration. Podesta and Kadzik met several times socially during the election, including at a dinner a day after Hillary Clinton testified before the House Select Committee on Benghazi. 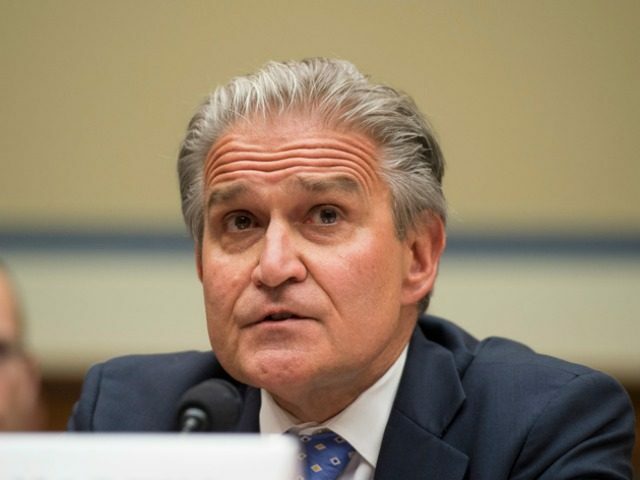 Kadzik is now helping lead the Justice Department’s role with the renewed FBI investigation into Hillary Clinton’s email server.